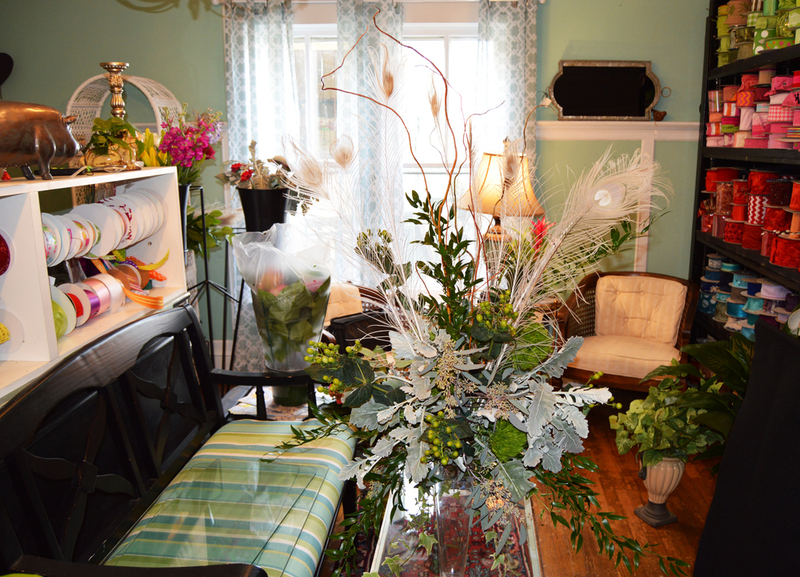 Encore Florals and Fine Gifts opened in the historic Quattlebaum House in February 2003. Encore has been described as “where the traditional encounters the unexpected.” The shop was built before the Civil War, and the entire home (over 3700 sq ft) is devoted to retail; therefore, no parts of the house are "off-limits". It's much like going for a visit to one's grandmother's home and having free run of the house. 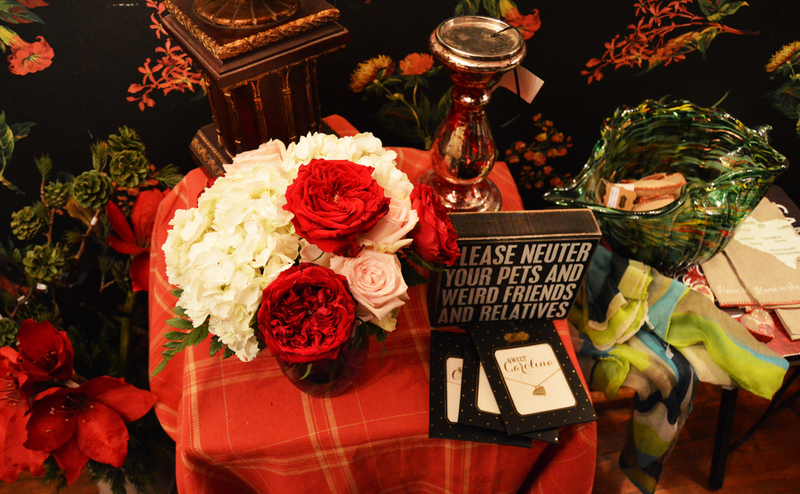 We offer wonderful home interior furnishings, gifts, personalized accessories, and estate items. Although the offerings are beautifully varied and intriguing, there’s no denying that a great deal of the charm at Encore is the setting in which the products are displayed. The ambiance of the Quattlebaum house provides the perfect backdrop for the visual pleasure of the myriad of offerings which are available. 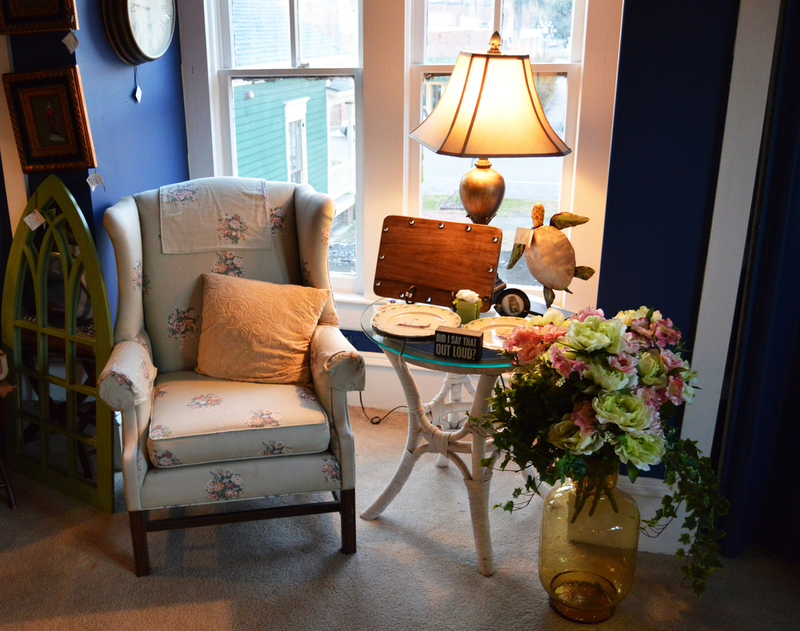 The beautiful period wallpaper in the foyer, weathered pine floors, original pocket doors, expansive front porch (complete with rockers), and wonderfully off-kilter walls afford guests a most unique setting in which to enjoy the diverse products. Although the exact construction date is unknown, the National Register of Historic Places officially recognized the Quattlebaum House in 1986 and categorized it as “built before 1850,” making it the second oldest home in the city of Conway. 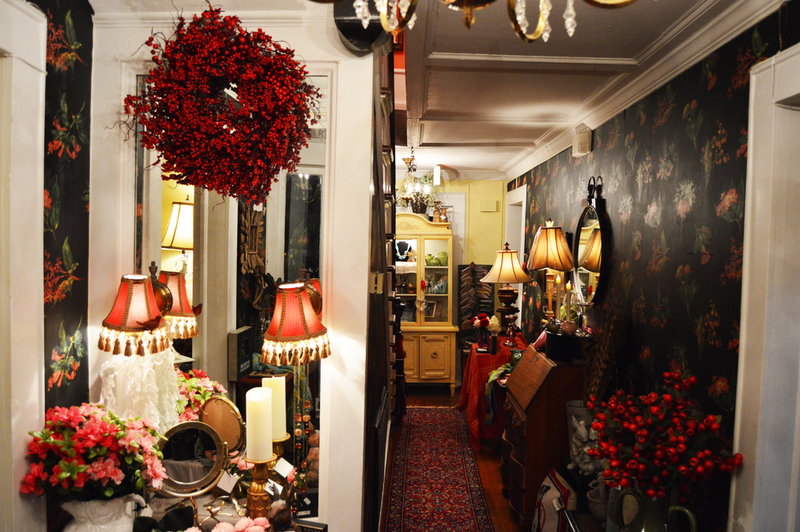 The oldest house, built in 1807, is located next door to Encore, and is currently used as a residence as is every other home on the Historic Walk other than Encore Florals and Gifts.